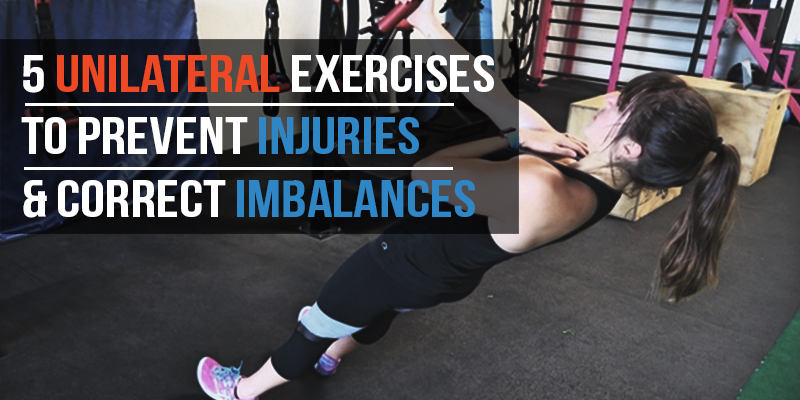 If you’re looking to prevent injury, you’ve got to start by correcting imbalances. 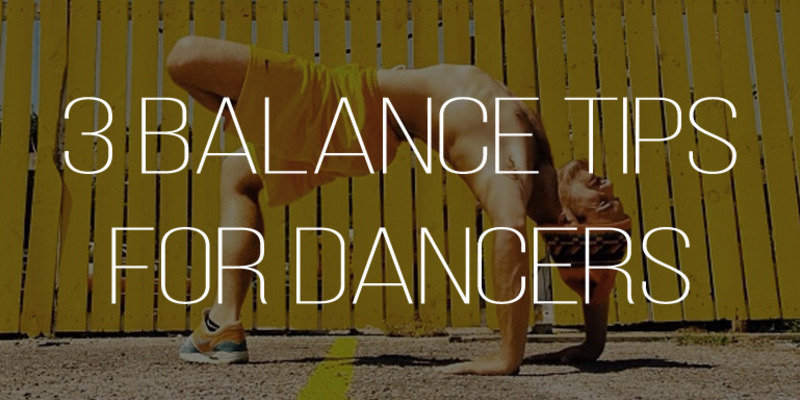 Use these exercises to do just that. 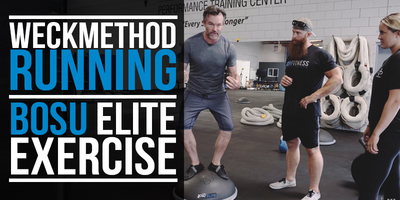 In this video, you'll learn three traveling exercises to improve your non-dominant side performance. 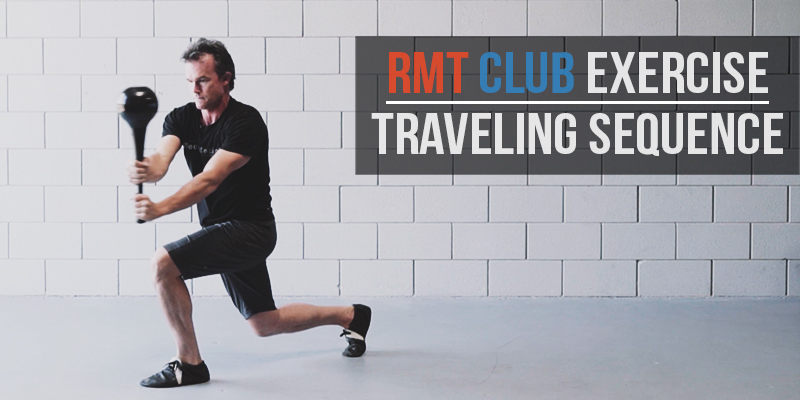 You'll use your RMT Club by moving across the floor. 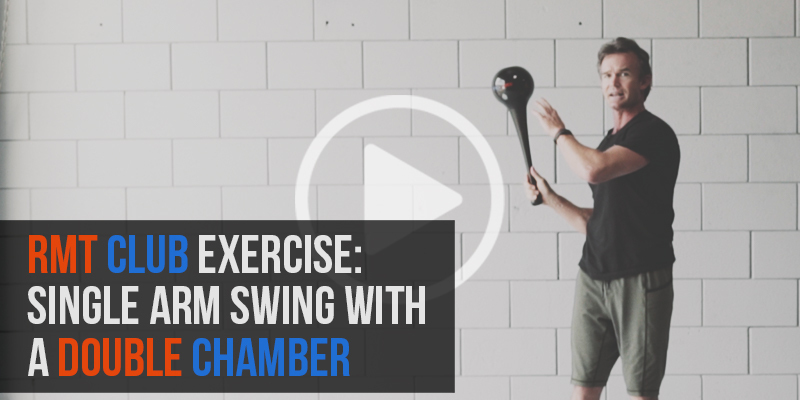 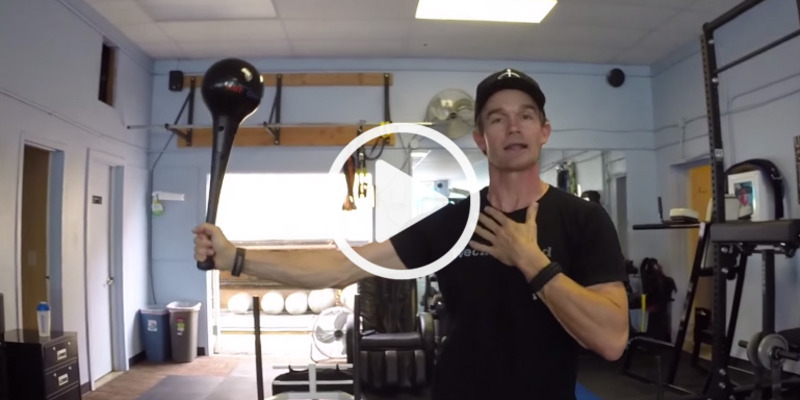 Add this RMT Club exercise into your warm up to increase performance on your non-dominant side and improve shoulder stability, strength, and coordination for better throwing bench presses, and posture. 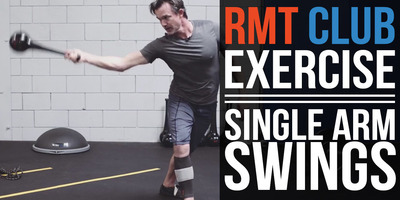 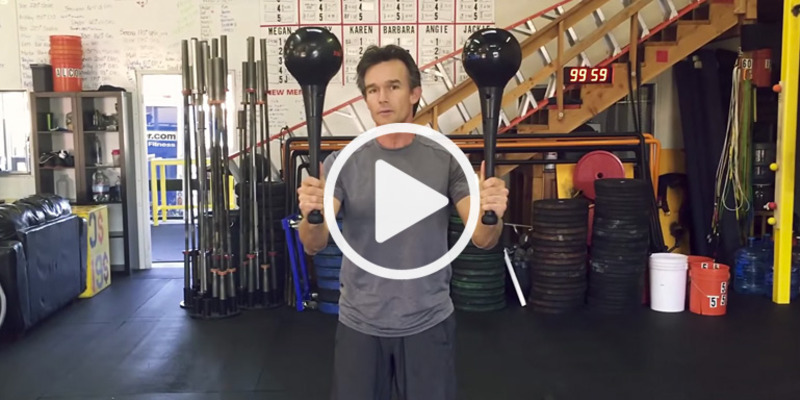 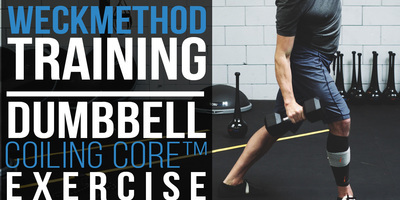 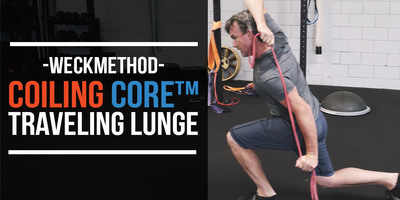 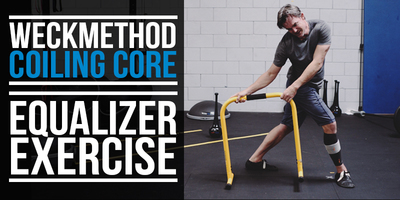 This RMT Club exercise test and improves your upper and lower body coordination while simultaneously building core strength. 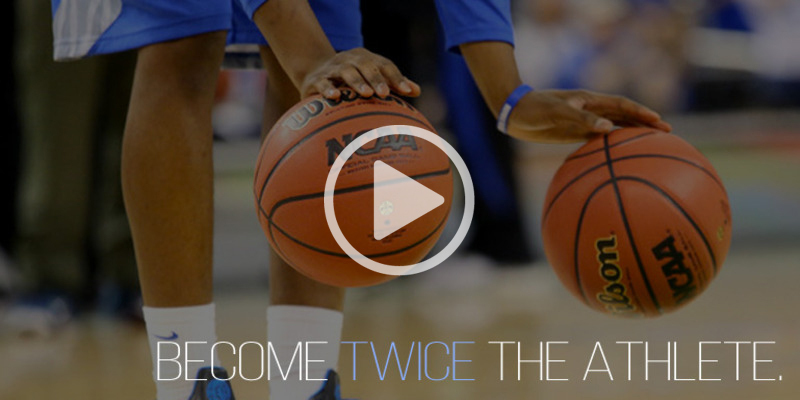 Click here to watch. 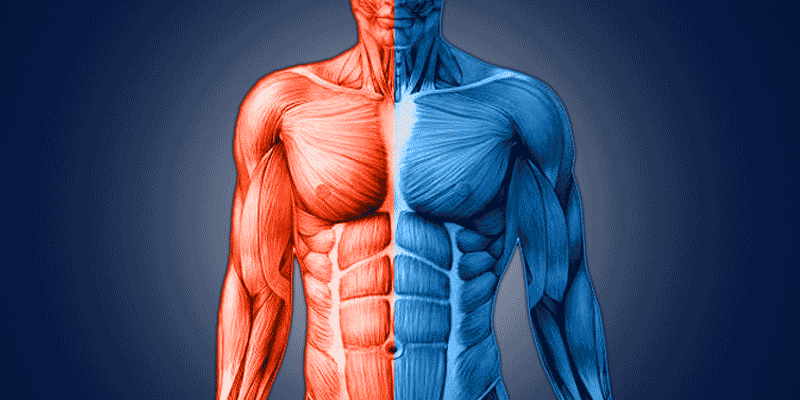 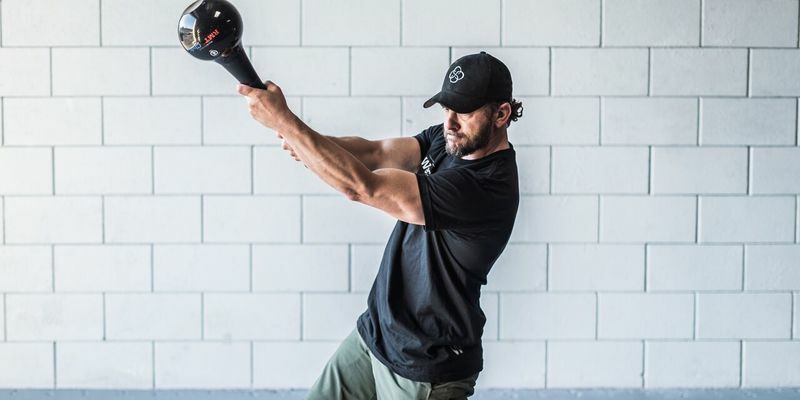 Learn how to become a better athlete, perform movements throughout the day more efficiently, and potentially lower the chance of injury all by improving your non-dominant side. 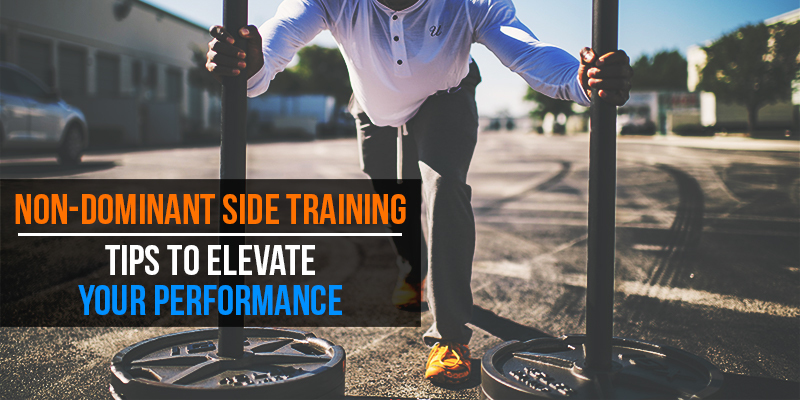 Non-Dominant Side Training focuses on improving the coordination, balance, and symmetry of your non-dominant side. 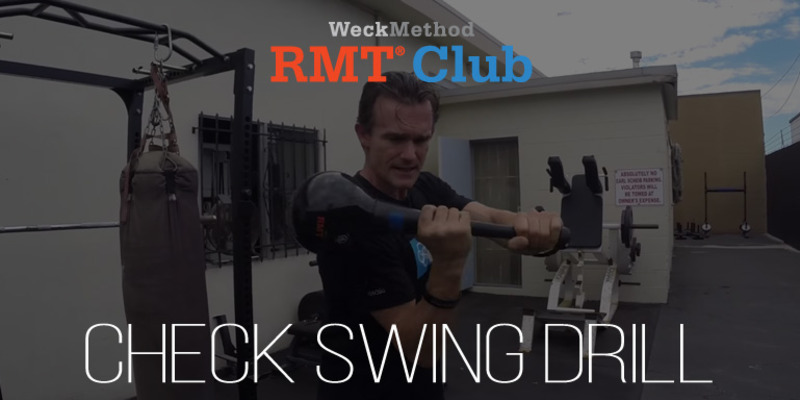 Using the two RMT Clubs, allows you to mimic symmetrical patterns in real time and synchronize those movements. 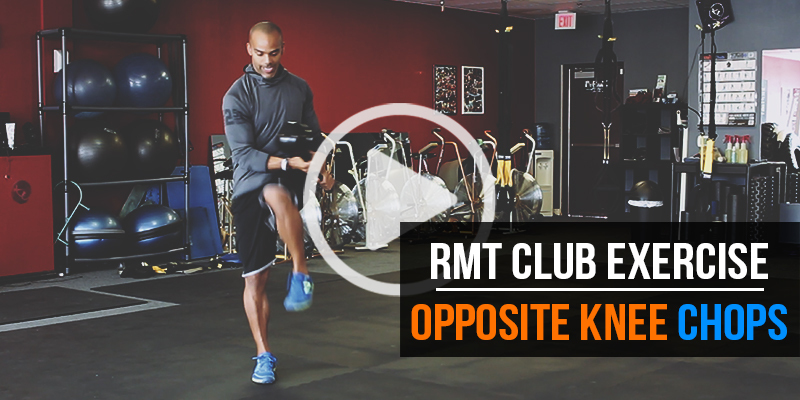 Feel stronger and more in control with your overhand throwing mechanics by training your non-dominant side with this RMT Club exercise. 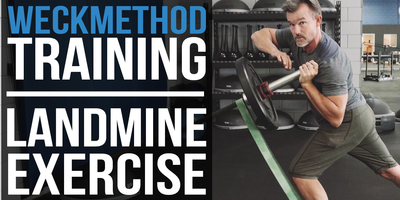 What is Non-Dominant Side Training™?